October 2014 saw the release of HuG's 7th album, Black Forest Metal and the beginning of a new era for the band. 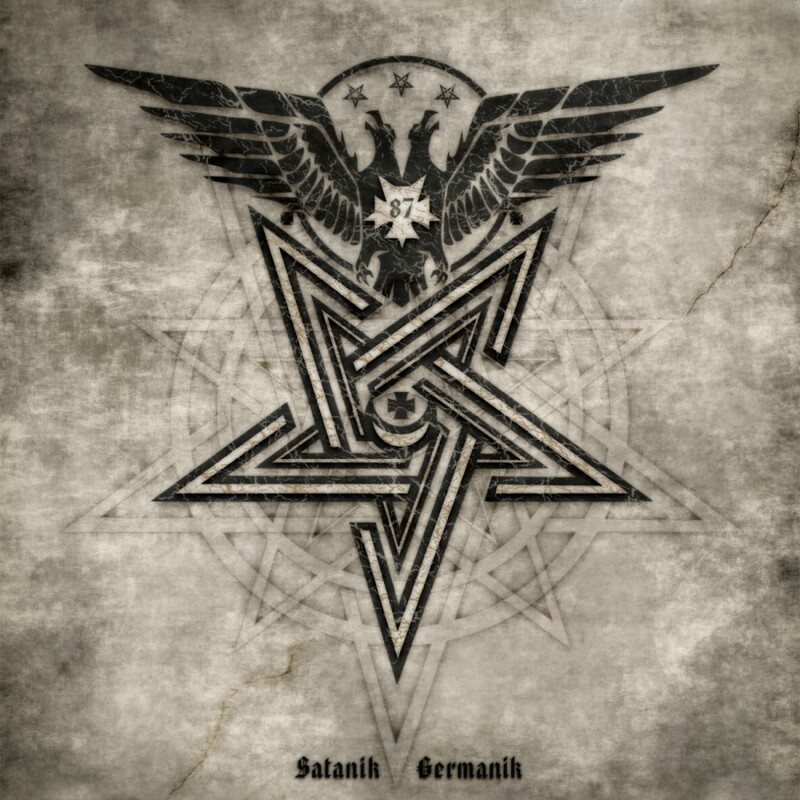 Perhaps their darkest and most metal sounding release to date, BFM employs satanic themes cross-referenced with forest motifs from the original Brothers Grimm fairy tale. U.S. and European tours followed the release. 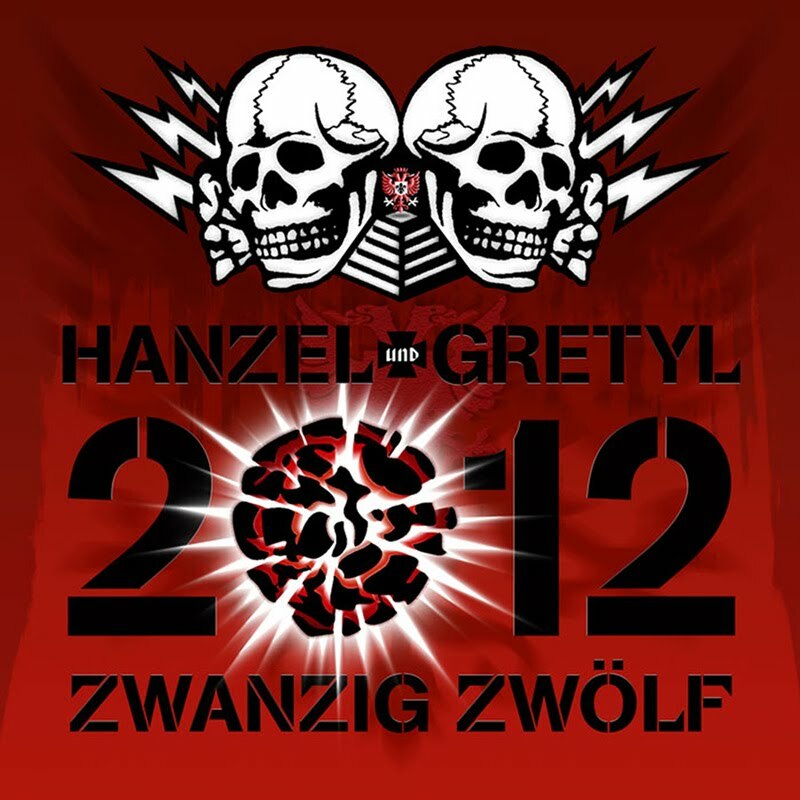 2015 found Hanzel und Gretyl playing select dates in the USA and returning in October to Europe, UK, Russia and also Greece for the first time in the band's history. 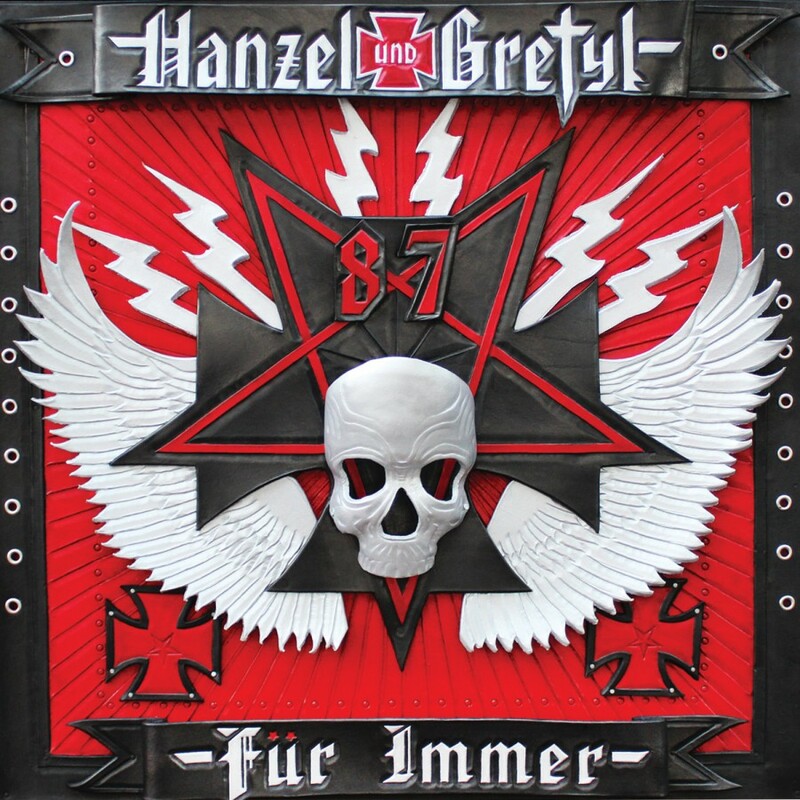 September 25, 2015, Hanzel und Gretyl appears in DVD / Blu ray release - Rammstein In Amerika, being interviewed amongst the likes of artists Steven Tyler, Kiss (band), Marilyn Manson, Iggy Pop, Korn, Slash (musician) and others discussing Rammstein's first shows in America with Hanzel und Gretyl in 1997 & 1998 and eventual ascent which led to Rammstein's sold out show at Madison Square Garden on December 11, 2010. 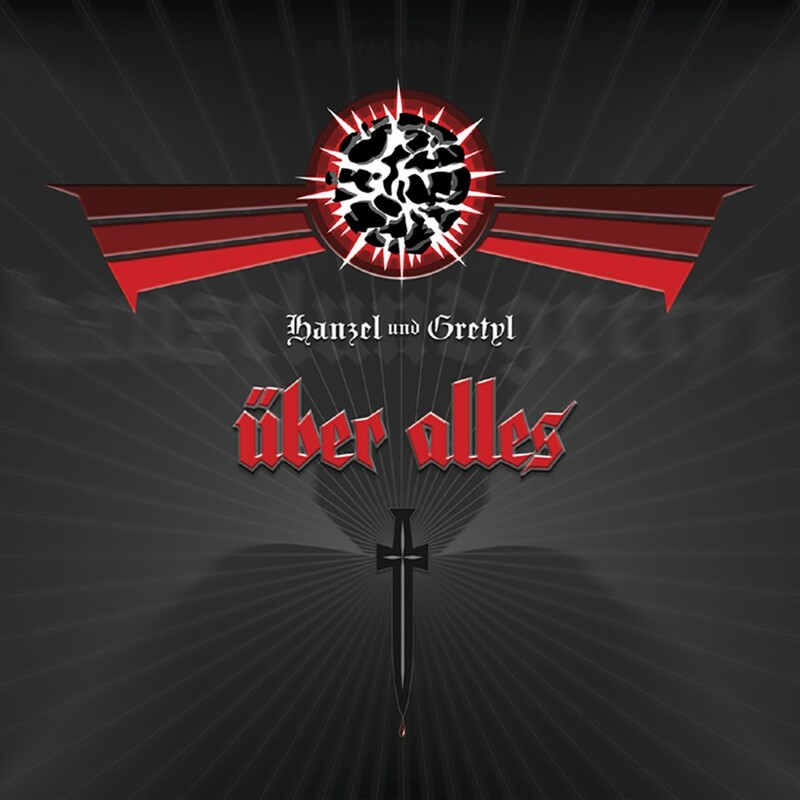 Hanzel und Gretyl’s upcoming release is entitled “Satanik Germanik” and was released on Metropolis Records on July 6, 2018.